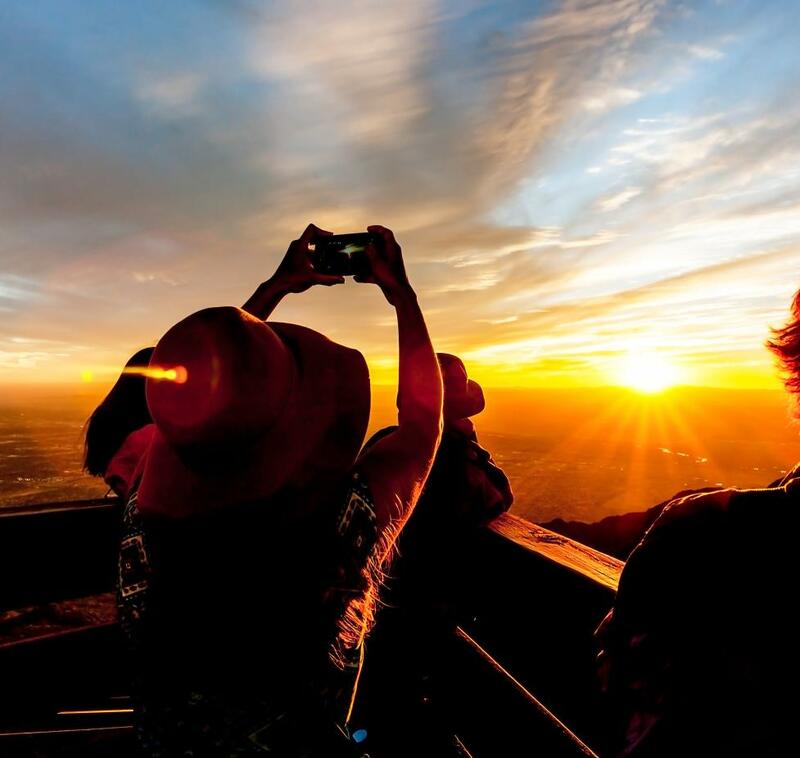 With the holiday gift-giving season ahead, here are a few places to find thoughtful, memorable gifts-each with #TrueABQ flair. 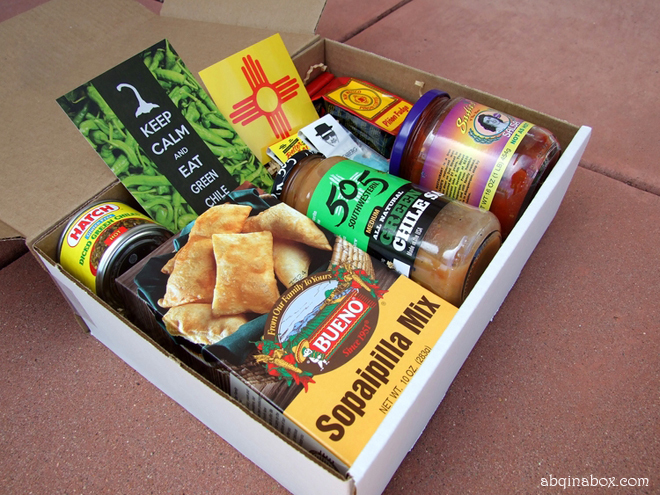 Billed as "the ultimate cure for NM homesickness," this comfort collection may include items such as Bueno Foods Sopaipilla Mix, Sadie&apos;s salsa, or Desert Gardens Green Chile Dip, among other local favorites. It&apos;s the perfect gift for NM lovers who are away from their favorite state. 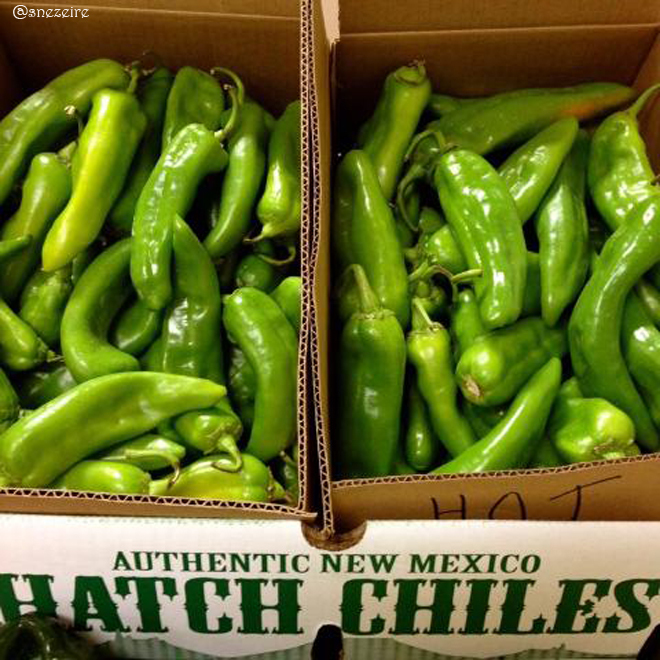 This Northeast Heights shop is a go-to spot for red and green-chile, that is. You&apos;ll find gifts for the chile addict from green-chile pistachios to hot sauces of every ilk. During its 12x12 Exhibition and Fundraiser, Harwood artists sell small (12-inch-by-12-inch), affordable paintings. 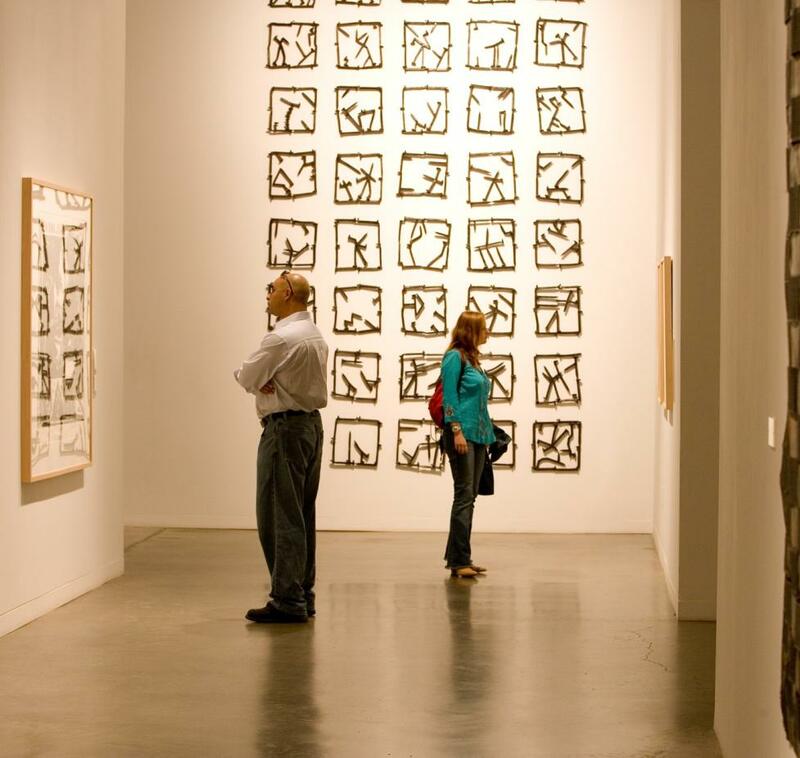 The sale pays dividends, too, with the proceeds benefiting this dynamic visual arts center with studio and gallery space. If you want to give a present that gives throughout the year, buy your friends and family member a share in the Harvest CSA (Community Supported Art) program. 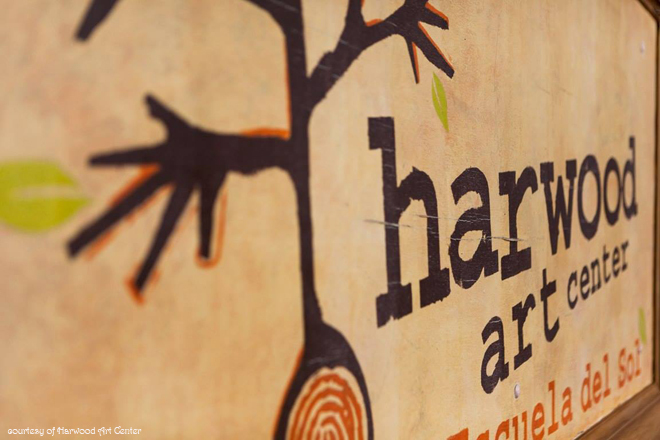 Similar to community supported agriculture co-ops, those who become "shareholders" receive a portion of the creations-in this case, boxes of thoughtfully curated, original pieces from 10 local artists who have studios at Harwood. This neighborhood bakery of Food Network fame, may churn out thousands of biscochitos each holiday season, but each is still made by hand, by father-son duo Pratt and Chris Morales and their employees. 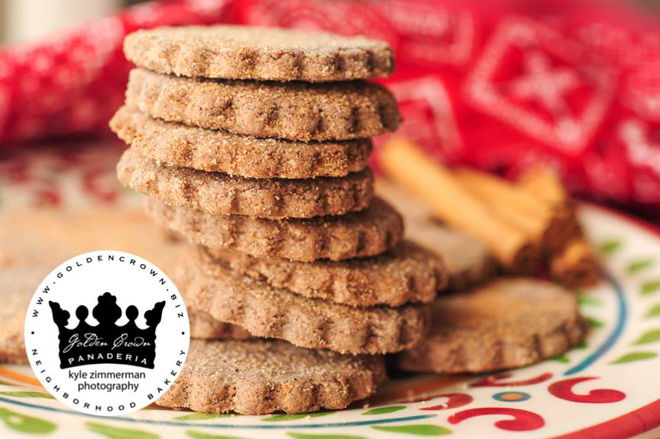 Golden Crown&apos;s holiday cookies carry the flavors and traditions of New Mexico in every cinnamon-sugar-anise bite-even with more contemporary flavors such as chocolate and cappuccino. 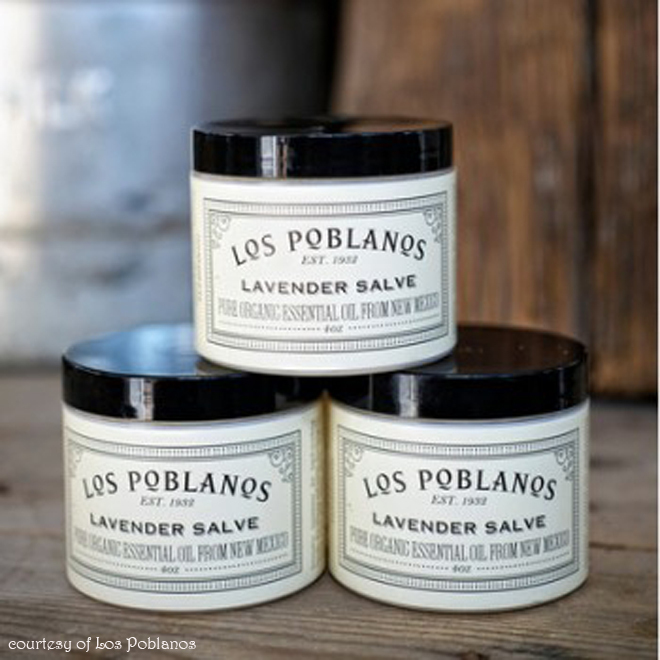 Los Poblanos&apos; lavender products are earning wide renown-and you&apos;ll find the lotions, salves, and balms here-but this shop has a plethora of local products, including Native American beaded bracelets, cookbooks, and apparel. With late-evening and early-morning holiday celebrations on the calendar for the months ahead, giving a caffeine-boost in a box will earn you a gold-star in gift giving. 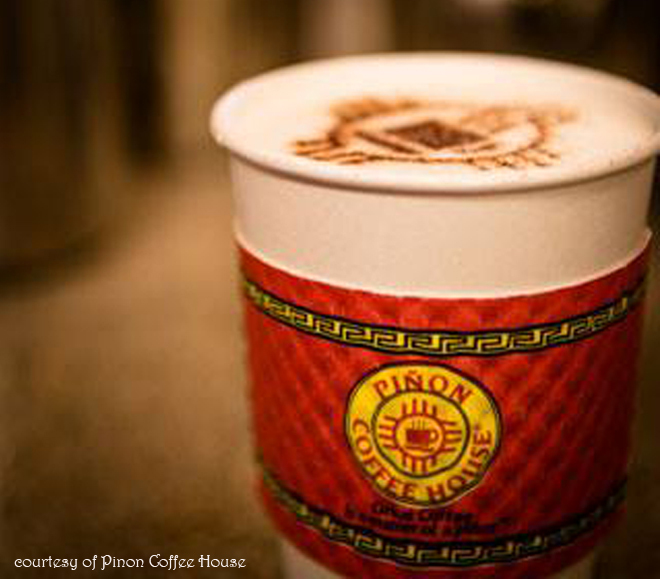 New Mexico Piñon Coffee Company has several varieties of locally roasted beans, and several (piñon, dark piñon, Mexican-spiced chocolate, and biscochito) are organized into the #1 Coffee Lover&apos;s Gift Box. 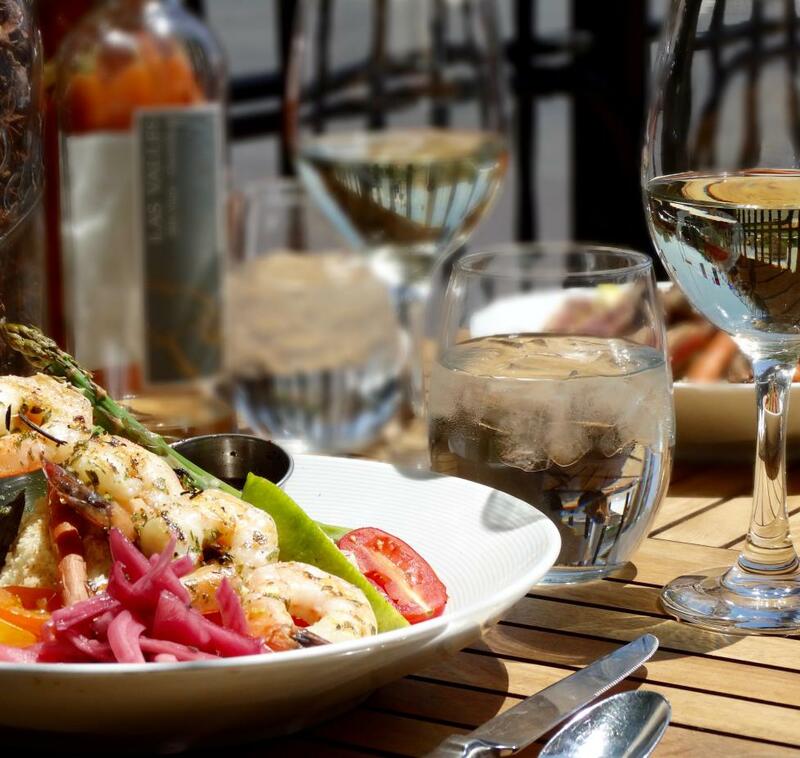 This Albuquerque neighborhood has more than 100 shops, restaurants, and boutiques-most with local art, apparel, and gifts. 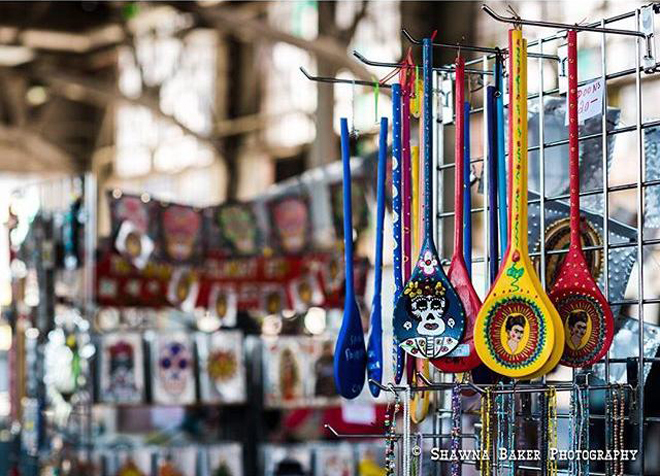 Local artisans and food purveyors will gather on December 13, from 11 a.m. to 4 p.m., for the Holiday Market @ The Rail Yards. 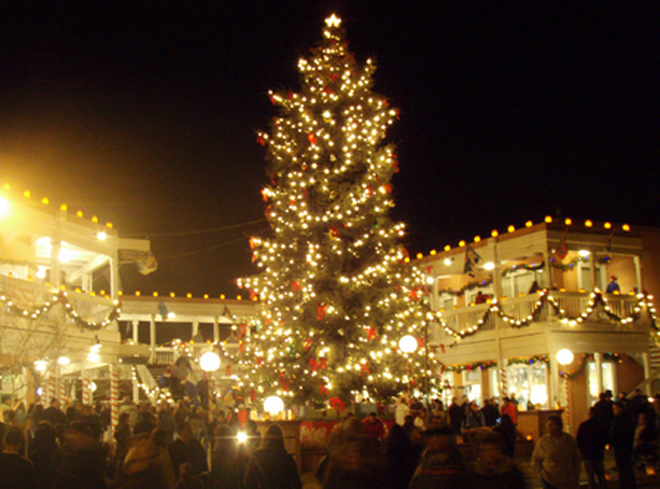 Although the vendor line up is still pending, the market promises to offer t-shirts showing NM-pride, local honey, and unique jewelry, to name a few items. 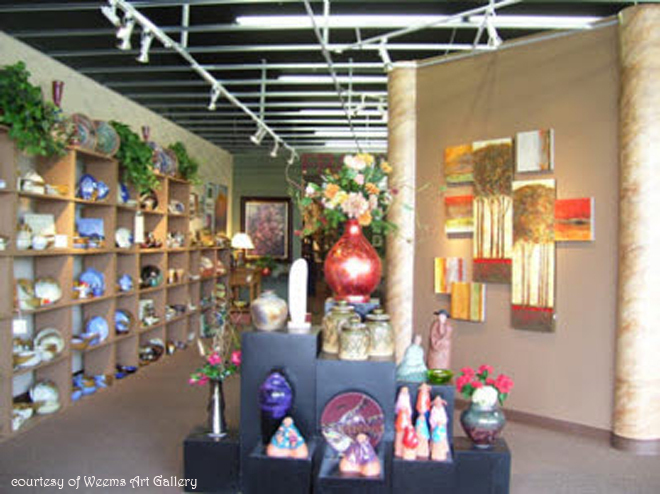 Although the annual Weems Artfest has drawn to a close, this local gallery is going strong, still exhibiting the fine art and crafts of New Mexicans. Popular Albuquerque-area artists include watercolorist Steve Hanks, pastel artist Sarah Blumenschein, and sculptor/painter Guilloume. 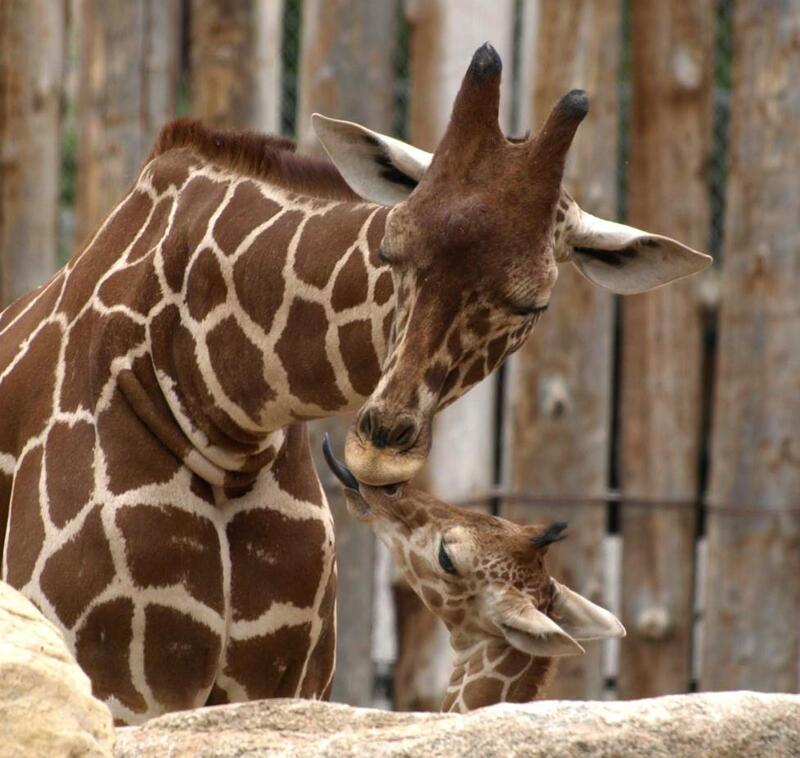 Sign up for our monthly ABQ365 email newsletter for more information on craft festivals and events in Albuquerque. 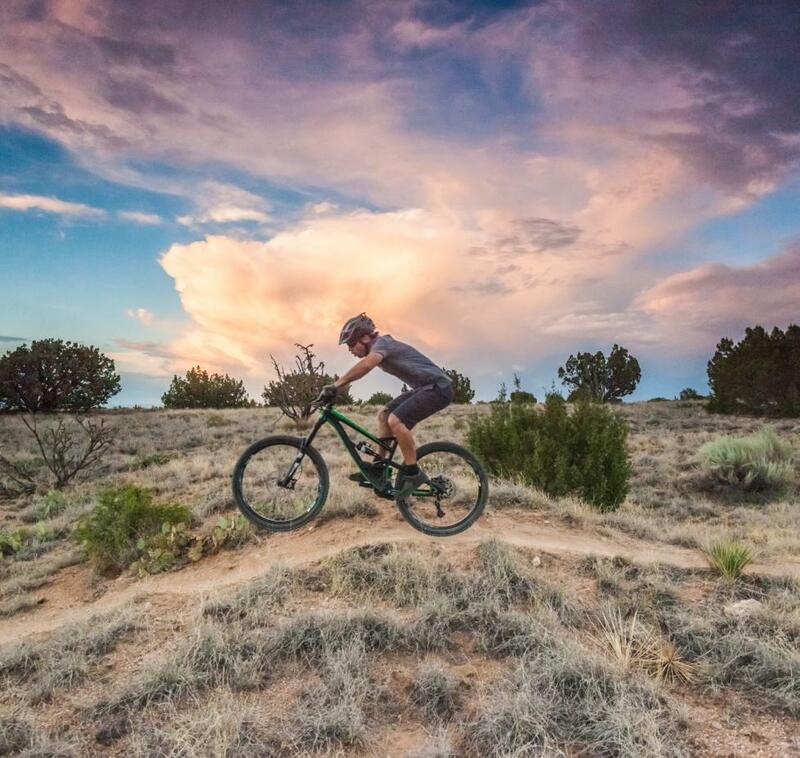 Use the hashtags #ABQ365 and #ABQevents to stay connected on social media!